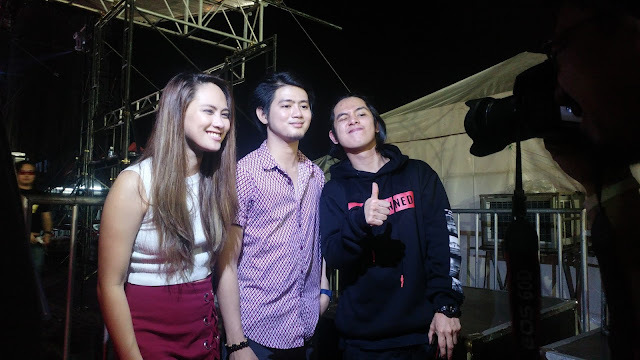 Coca-Cola Philippines brought thousands of teens together to help rebuild Marawi through a unique benefit concert that celebrated the Filipinos’ love for music as it empowered the youth to move as one creative force for a great endeavor. At the Coke Studio Live: Bringing Music Back to Marawi held on December 9 at the SM Mall of Asia concert grounds, many of the attendees showed their support by bringing empty Coca-Cola PET bottles for a recycling drive that would help contribute in the construction of a Little Red Schoolhouse for Marawi kids. Coca-Cola Philippines committed to build a Little Red Schoolhouse as part of the Philippine Disaster Resilience Foundation’s (PDRF) United4Marawi campaign. Coke Studio brings together talented OPM artists and, the Filipino youth in a one-of-a-kind benefit concert to rebuild and bring music back to Marawi. 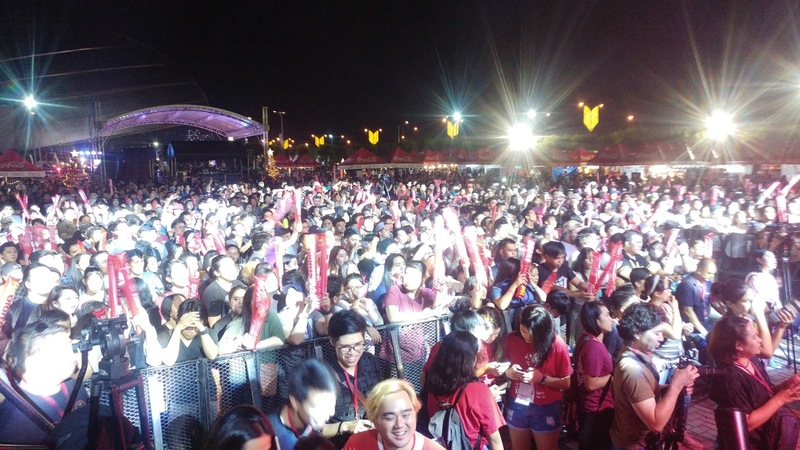 Thousands of people come to show their support for the worthy cause at the Coke Studio benefit concert at the Mall of Asia Concert Grounds. It was a night filled with music and hope as Coke Studio artists including The Ransom Collective, Gab and John of Urbandub, Abra, Gracenote, Moonstar88, Autotelic, Ebe Dancel, Franco, Reese Lansangan, BP Valenzuela and Sandwich, Noel Cabangon, and Curtismith shared their voices and talents for Marawi. Their amazing performances included renditions of Christmas favorites as well as their groundbreaking collaborations. Franco Reyes, vocalist of Franco, rocking out at the Coke Studio Benefit Concert for Marawi at the Mall of Asia Concert Grounds. To further involve the youth in the advocacy, Coca-Cola also selected artists from the top UAAP schools: SLTO of University of the Philippines Diliman, PAPA PETA of University of Santo Tomas, The Cohens of Ateneo de Manila University, and Matt Junasio of De La Salle University to perform an original collaboration piece. Other artists from different universities were also present to entertain the crowd in the pocket stage at the Tunebayan area. The vocalist of UP’s STLO belts out the lines of the university bands’ special composition for the people of Marawi. Aside from the upbeat performances, there were also several emotional moments. Coke Studio artists Noel Cabangon and Curtismith led the audience in observing a few minutes of silence as they offered a prayer for the victims of Marawi. Afterwards, they both sang the empowering lyrics of their collaboration “Payong Kaibigan”. 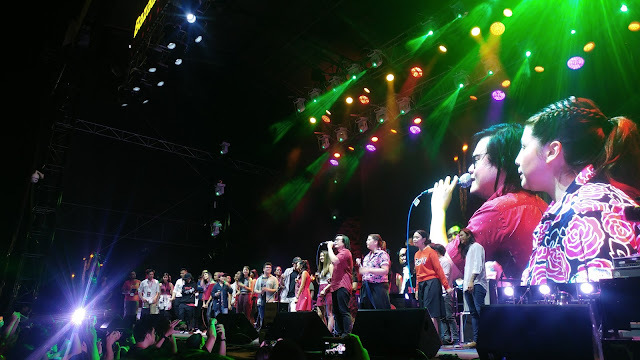 There was also a special group performance where the Coke Studio artists all sang “Oh Come, All Ye Faithful” to inspire unity in supporting the Maranaos especially this Christmas season. The youth donate their empty bottles to help fund the construction of a Little Red Schoolhouse for Marawi children. 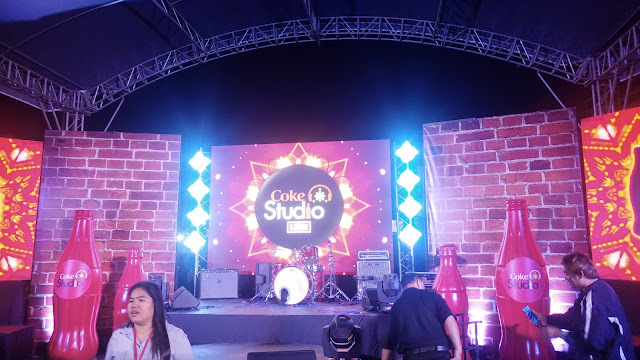 During the event, attendees enjoyed exciting activities like singing along to their favorite tunes at the Coke Studio Canraoke and receiving personalized Coke bottles with their names in the labels at the Coke Jukebox. There was even a Christmas food fair and bazaar where guests feasted on good food, best paired with a refreshing drink.